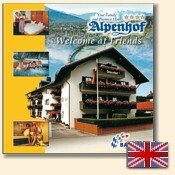 and comfortable apartments in the four-star vacation and family hotel Alpenhof. You start your day with an opulent breakfast buffet. You will find relaxation for body and soul in our elaborately designed swimming and sauna area; with jacuzzy, steam bath and solarium. In the summer, our large lounge area, with deck chairs, in the hotel garden invites you to relax. 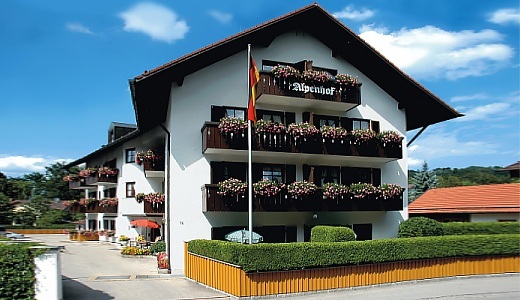 There are numerous possibilities for excursions to the magnificent sites of the “Isarwinkel”; to the Bavarian lakes or the royal castles, as well as pleasant walkways starting at our doorsteps. 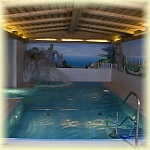 Parks and the fun and leisure pool “Alpamare” are in the immediate neighborhood. 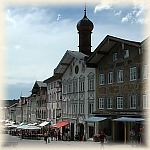 The Isar River and the historical market street can be reached in a few minutes walk.